2 Disc Set - Kansas vs. Oklahoma April 4, 1988 Kansas City, Missouri On April 4th, 1988, Kemper Arena in Kansas City, Missouri played host to the NCAA national championship game between the Kansas Jayhawks and the Oklahoma Sooners. 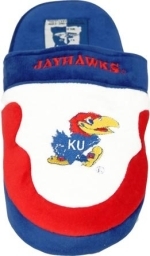 The Jayhawks, led by Coach Larry Brown, were the mid-west region's number six seed where as the Sooners, making their second title game appearance in school history, came in as the first seed in the south region. Perhaps considered an underdog coming in, Kansas used a near home court advantage to defeat Oklahoma 83-79 to claim their 2nd NCAA title in school history. 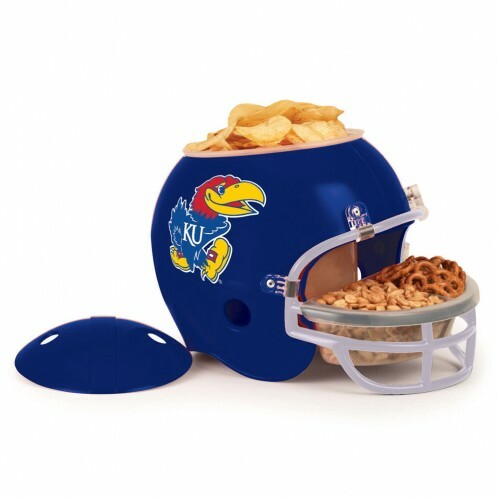 With just a short commute from Lawrence to Kansas City, the Jayhawk faithful showed up in full force to cheer their Jayhawks on to a national championship victory! 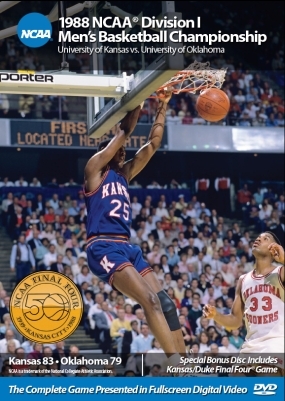 Highlighted by what is considered one of the greatest NCAA tournament performances of all time, Kansas's Danny Manning scored a tournament leading 163 points in guiding the Jayhawks to a national title, and was named the tournament's Most Outstanding Player.